Our motto is what we live by. We take pride in the work we do. All work is guaranteed. 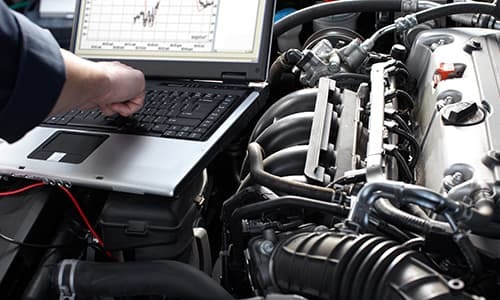 Located in Leander, our state-of-the-art shop is ready to serve all your auto repair and auto maintenance needs. 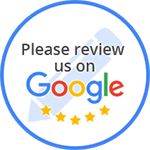 We know what it means to our customers to feel confident their repairs have seen done right, and at the lowest price possible.